I caught up with national footballer Lionel Lewis recently for an interview to find out a little more about our nation’s first-choice goalkeeper. 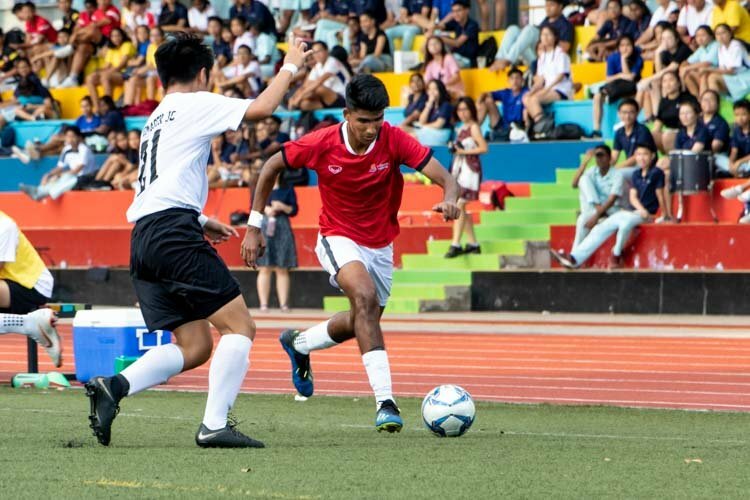 26-year-old Lionel, who recently had the rare privilege of trials with Manchester City of England and Zurich Grasshopper of Austria, now plays for Home United in the S. League. Red Sports: You’re 26 years old this year. If you were 17 years old now, what would you do? Lionel: If I was 17 now, I would take a chance and go straight to Europe for trials to increase my chances of getting signed for a youth team (of a club). 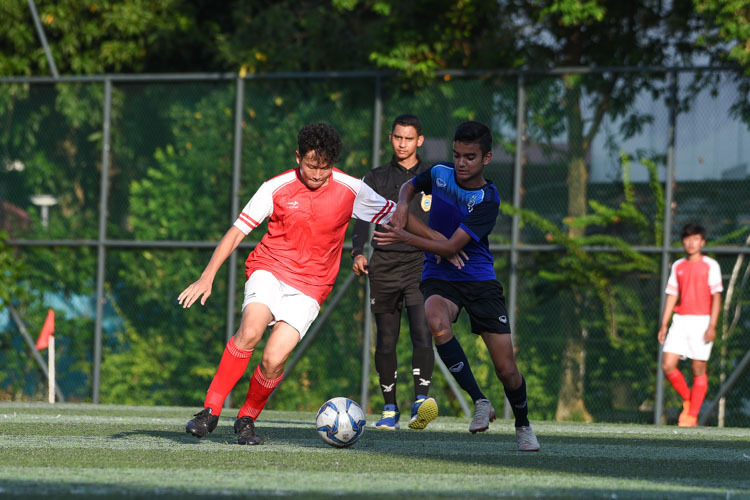 National Service (NS) is a major hurdle for young players unfortunately. 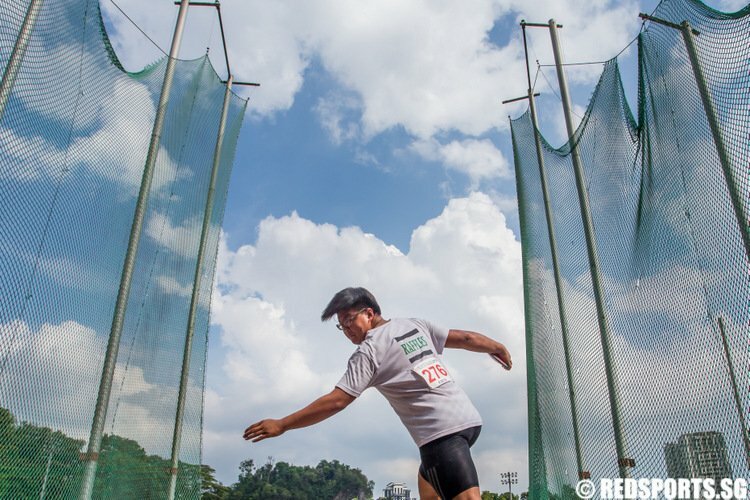 Red Sports: Singapore recently got the right to host the Youth Olympic Games. 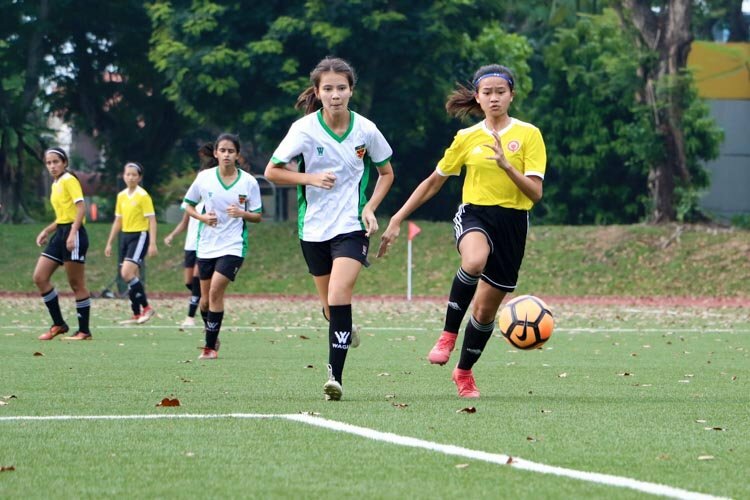 The football competition is supposed to be an Under-15 event. What are your thoughts? Lionel: I want to try, man, but too old for me now! It’s an honour to represent Singapore. 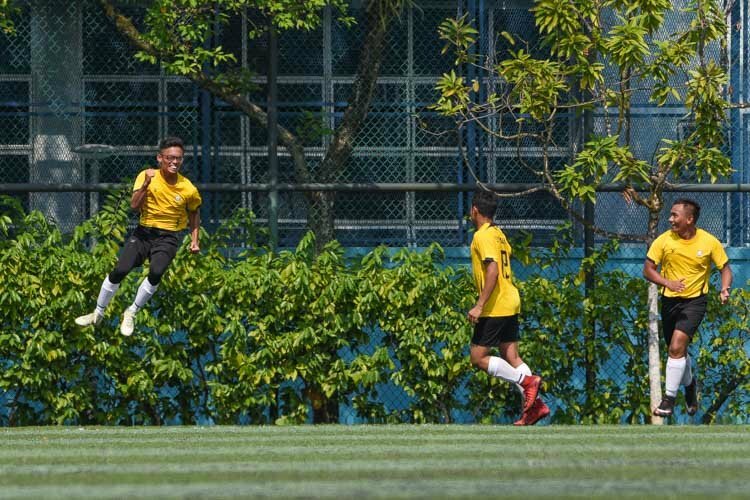 Red Sports: How old were you when you tried out for club football? Lionel: I was 13 years old when I went for club trials. 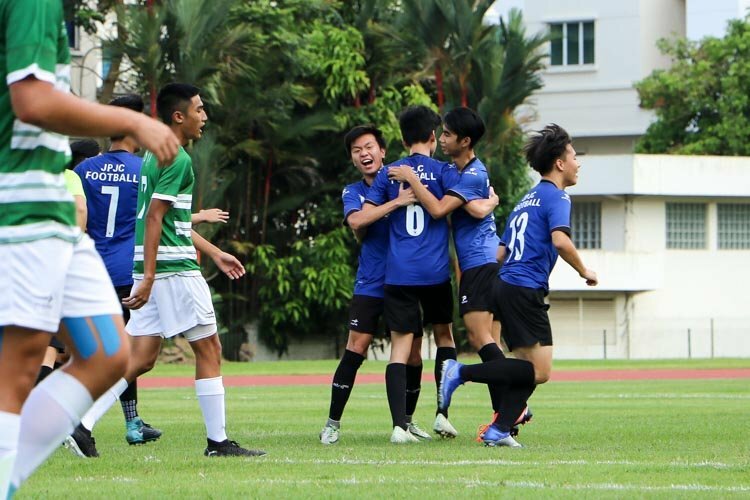 Sembawang and Balestier rejected me but Geylang accepted me even though they had the strongest youth team. Robert Lim brought me in. Red Sports: What did your parents think about you playing football? Lionel: My dad said, “Don’t do football. Everyday train, no money.” It cost about $200 a month for gloves and boots because they wear out so fast. Robert Lim had to persuade my dad. Red Sports: What did you progress to the national team? Lionel: In 1999, I was 17, I was recruited into the National Football Academy. I was in the national Under-18 team and we played in the Prime League. Red Sports: You’ve been with adidas a long time. How did that happen? Lionel: I’ve been with adidas for 8 years. I’ll never leave because of cash. I liked adi when I was young, and adi was loyal when I went through injury and when I wasn’t the first choice national goalie. Red Sports: When did you play your first full national game? Lionel: I played my first full national game in 2001 and became a regular number one in 2004. 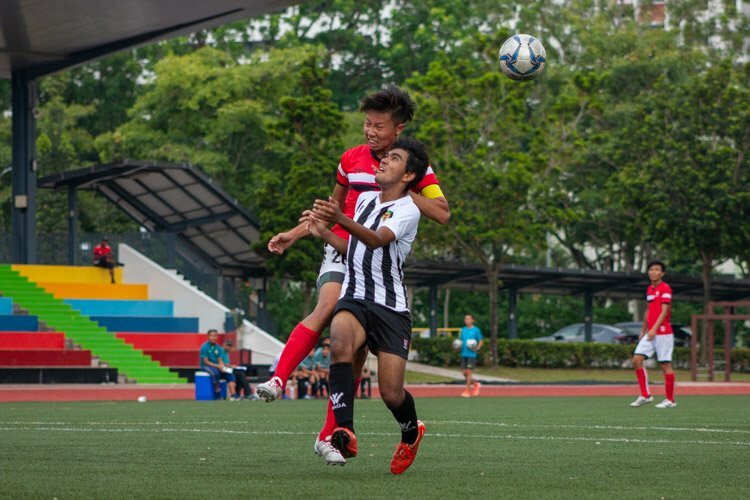 Red Sports: Is there an intense rivalry with Hassan Sunny for the number one position? Lionel: We are friends. In the national team, the reserves can fit in straight away. The coach makes sure of that. Red Sports: What are your thoughts on the 2-0 loss to Saudi Arabia for the World Cup qualifier? Lionel: We were playing away and it’s a respectable result. 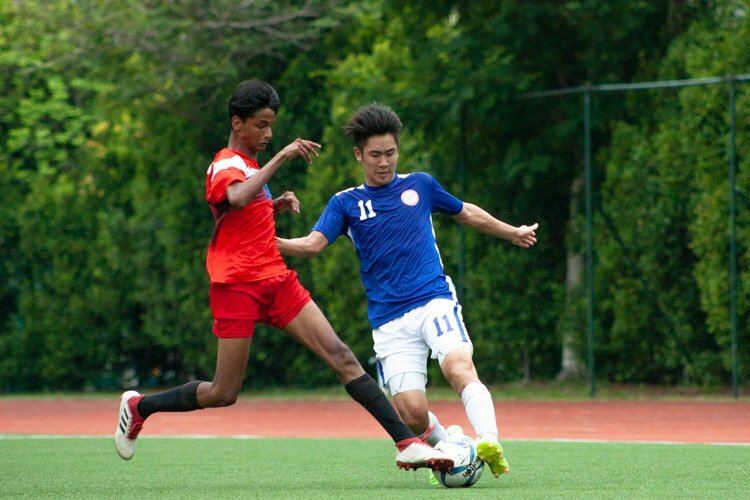 Red Sports: You are one of the few players left still playing from the Geylang youth team you started with. What do you think has kept you going? Lionel: Discipline, not breaking the rules. My parents brought me up strictly. I didn’t last time, but I now appreciate my parents for being strict. My parents taught me responsibility. Red Sports: You have quite a fan following. Any advice for them? Lionel: Work hard, be honest. Give 100% effort every game. Never be afraid to make mistakes. When I do make a mistake, I don’t think about it, I put it behind. you are my favorite goalkeeper !!!! you are my hero, I was Shocked when you show your trick !!!! you are a patriot for your nationality. You are a truly a champion !!! Good luck, always ….. I am one of ur greatest fan. 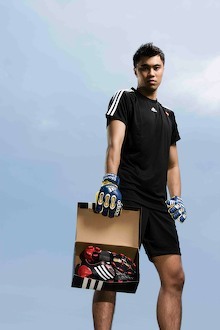 Though I support SAF, i prefer watching Home United games because I want to learn how to be a better keeper. 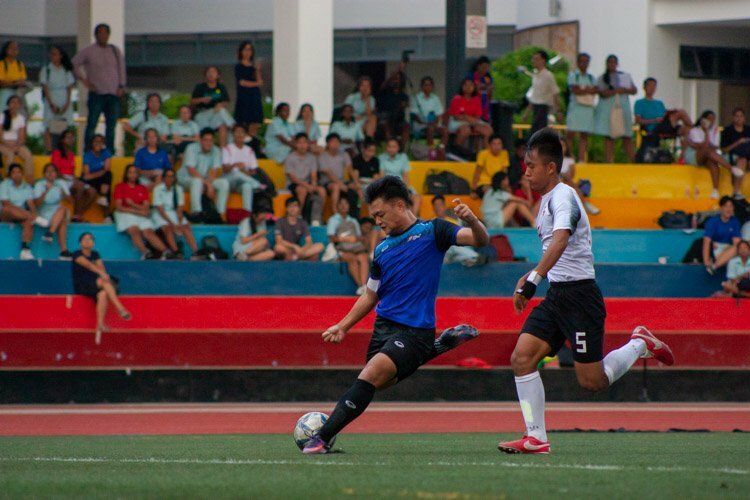 By the way, I play for Kranji Primary and I either play as a midfielder, fullback, or goalie. 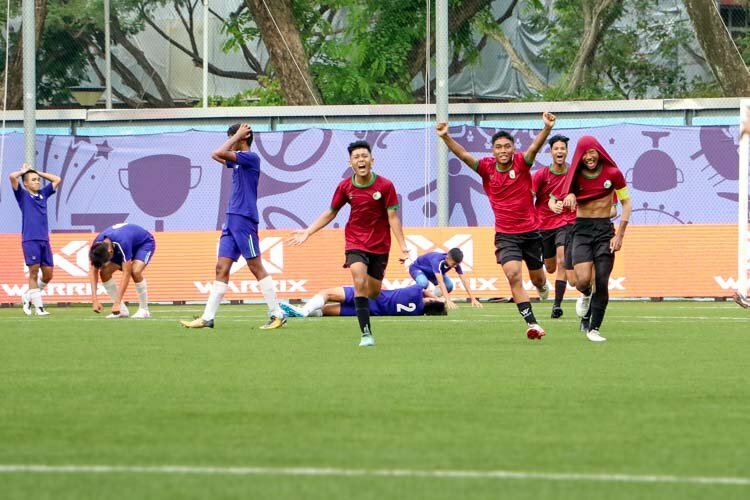 Who is your best friend at the Singapore National Team? Mind me for being nosey! Yeah bro!! This advice I’ve been looking for a long time..
I’m a totally crazy fan of urs. 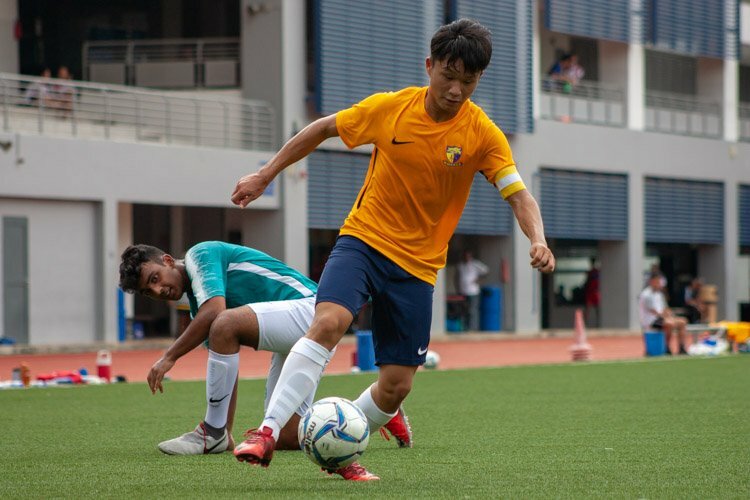 I’ve been watching all your matches in Sleague and in National Team. It was totally impressive the way you play as a goalie. I’ve been always thinking of contributing myself in clubs. But I do got a trial at your club Home United FC in the U18 team. But I’m still a trialist there. Whatever I learned from you during the Adidas Soccer Clinic and whatever I’ve been taught in Home United, it was totally useful for me. I’ll hope this will benefits me througout my entire soocer life and be the next LIONEL LEWIS! !